Week 8: What Did We Learn? Basically halfway through the season and this week was nothing like any other. First time in league history that 4 teams are still undefeated. The Lions got embarrassed jn front of half the world (not surprising). Atlanta doesn’t look as glamorous as they did a few weeks ago, and New England is still the team to beat. What else did we learn? That was the official theme this past week. Cameron Wake torn his Achilles on Thursday, Steve Smith Sr. did the same on Sunday, Reggie Bush torn his ACL on concrete, Le’Veon Bell severely damaged his MCL, Khiry Robinson suffered a leg injury, Ricardo Lockette was left motionless in “Jerry World” (All 5 out for the season), Keenan Allen injured his kidney, Matt Forte has a lower left leg injury, Calvin Johnson injured his ankle, Ryan Fitzpatrick torn ligaments in his non-throwing hand, 4 Cleveland Browns players had to leave the game for concussion protocol, and there were many more injuries. 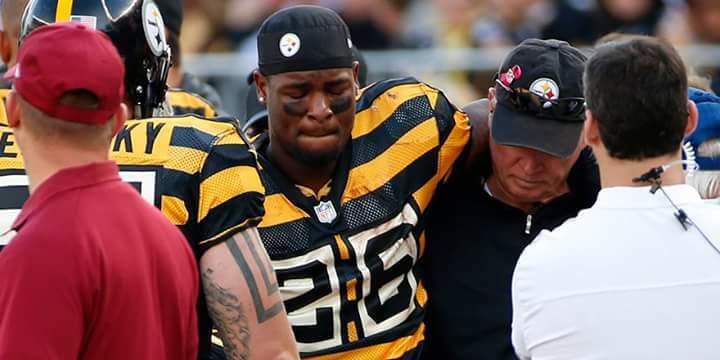 It is mind blowing how so many significant injuries affected so many (big name) players and teams. The Green Bay Packers are the latest of the unbeatens to go down. The stingy Denver Broncos defense held Aaron Rodgers to 77 yards passing, the fewest of his career as a starting quarterback. I don’t expect the Packers to fold after this game. They are still playing good football. 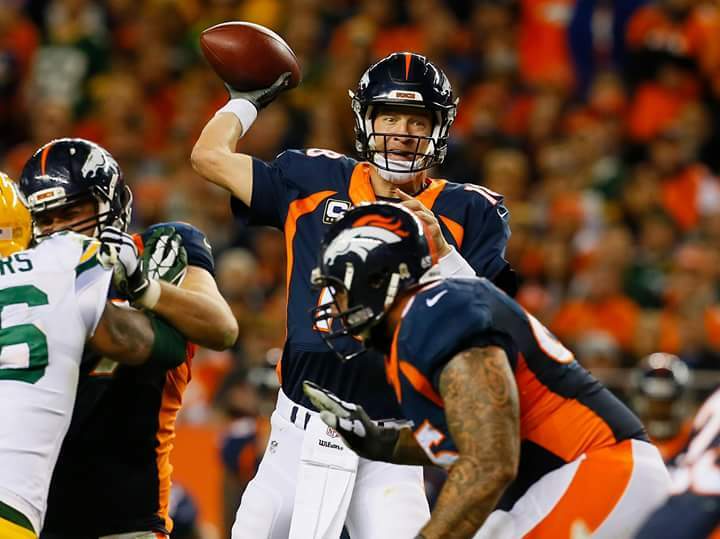 This game was more of a testament to the Broncos offense that actually came alive. The running game that has struggled all season came away with 2 touchdowns. Peyton Manning looked like vintage Peyton Manning, connecting on passes all across the field. If the Broncos offense can consistently play this well, don’t be surprised if you’ll see them in February. 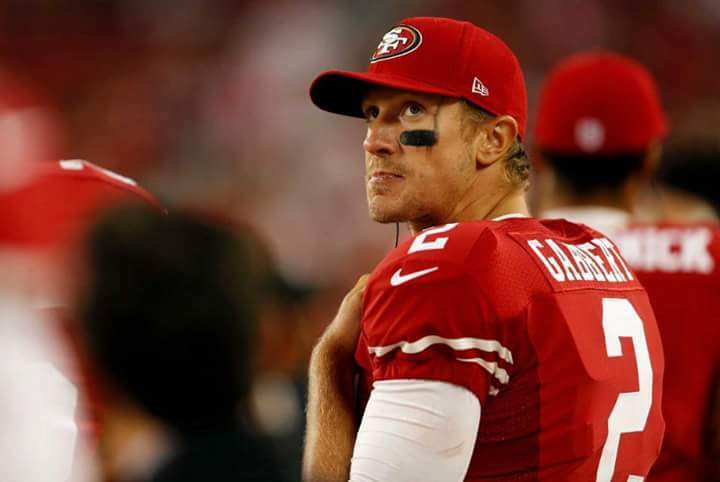 You know it’s ugly in San Francisco when the 49’ers bench Colin Kaepernick for Blaine Gabbert. Blaine Gabbert was a former 1st round pick by Jacksonville in 2011. His last start was in 2013 when threw 1 touchdown to 7 interceptions. There’s a reason why he’s not a starting quarterback in the league anymore, and for the Niners to give him a chance speaks volumes on how far Kaepernick has fallen. I don’t think this is the end for Colin, but this is his lowest moment of his career. Good news for him is that the way to go is up! So… the Minnesota Vikings have quietly gotten off to a 5-2 start this season. Adrian Peterson hasn’t been the AP we know but he’s been really productive. Teddy Bridgewater has shown flashes of progression this season. Their defense has played respectable thus far. 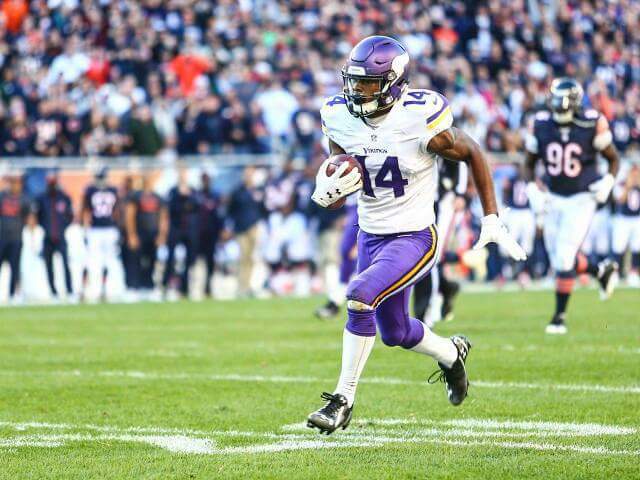 The biggest surprise for them and my fantasy football team has been rookie wide receiver Stefon Diggs out of the University of Maryland. He was 5 yards short of his 3rd straight 100 yard performance and has found the end zone the past 2 weeks. He has seriously rejuvenated a suspect Vikings passing attack. I wonder will this hold up. What do you all think? Follow Blog via Email. Sign up now!